Job Search is a serious work. No matter how badly you need or you want a job, you definitely don’t want to land into a wrong one. Job Search is an essential part in which you need to do right things to get your dream job. There are plenty of opportunities available and sometimes the opportunities are limited as well. Like this there are many external factors. Some you can control some you cannot. In all situations you need to be sure of what exactly you are looking in a job. For job search there are some dos and some don’ts. So, here are 5 things you should not do while job searching. Yes, when you are doing your job search sometime you wonder why you are not getting calls from companies. You need to go back to basics and check if you have posted resume in wrong format or an incomplete one. Both can reduce your chances quite dramatically. You can do research on latest trend of making resume and never forget to furnish all important details in your resume. You can also seek professional’s help to create a correct resume. It is often seen that people underestimate their own skills and experience. In a hurry of getting a job they also start searching for jobs which they don’t find themselves comfortable in. They are ready to compromise even before they appear for their preferred jobs and sometime they give up after few failures. This you should not do. When you believe in yourself then only others will believe you. But don’t compromise else you will land in a job where you will not give your hundred percent which is not a good for both your personal and organization’s growth. Sometimes in order to get your preferred job you limit your job search unknowingly. While it may be true that you are looking for specific job title but you need to know that different job employers have different title for same job duties. 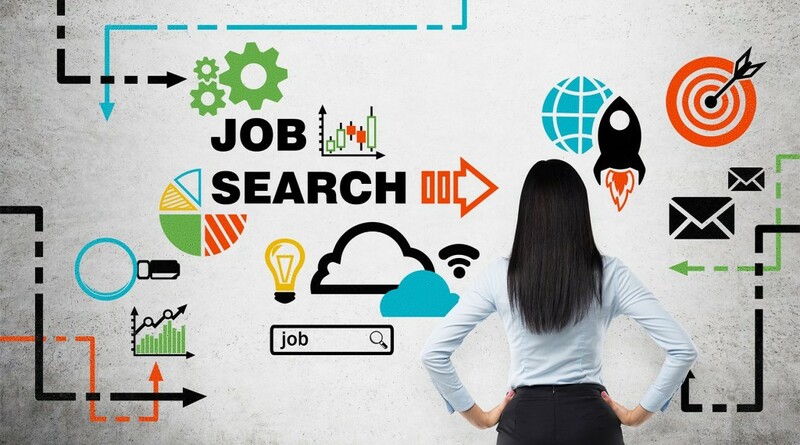 So, you must widen your job search and read job positions offered by companies in detail to check whether they fit into your scheme of things or not. Doing your homework is most essential thing for your job search. You must be well informed about the industry, leaders of the industry and the companies you are looking to apply in. Only your skill and experience will not be enough to grab your dream job. Companies always prefer candidates who do their homework right because it shows their proactive approach and habit of preparing well for things to come in life. Once your job interview is over you should not just sit and wait for a call from HR of the company. Following up gives you one more chance to make a good impression. Everyone likes to be appreciated. So, you should leave a quick thank you note. You can also send an email or make a phone call. It is a good way to show that you are thankful for the time and opportunity given by the company. Following up also allows you to mention anything that you feel you missed during your job interview. Techies have been in demand for two decades now. They are wanted by every company and the trend continues. India saw its early boom of software industry in early 21st century and since then demand for software developers has been there. This saw rise in number of software developers coming out of colleges as well. Thus recruiting software developer is also a challenge. So, the question is from talented lot of software developers how do you attract and recruit software developers for your company? Well, here are 5 ways to attract and recruit software developer. First thing for you is to know where you will get software developers. You can start with personal networking. Personal referrals still dominate the most productive source for hiring new talents. Then you can check on social media. Many developers are active with their blogs and may contribute as open source coder. You can follow their work and if you find their technical acumen a fit for your company then you can offer them the job position. If you are stuck then you can always consult best recruiting agency that have pool of talent. Now you have found some talented software developers CVs. Now you can write personalize email informing them about what you are going to offer and why they should join your company. This way you can reach out to the prospects. In your email, try to keep the message a personalized one and keep it around the need of the candidate and not of the company. Alternatively you can call the prospect and put your message across. 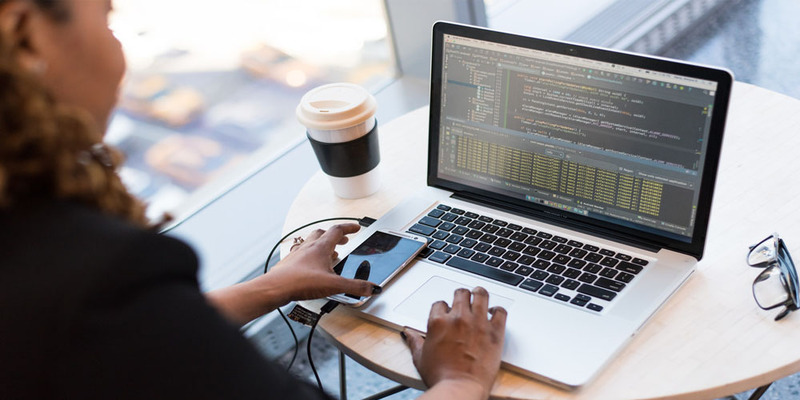 This allows you to establish an early connection with your prospect software developers. Once you sent emails and talked to the candidates directly you ended up in calling them for interview. Now what? Now is the time to choose great ones from the lot. You are definitely looking for the best software developer for your company. 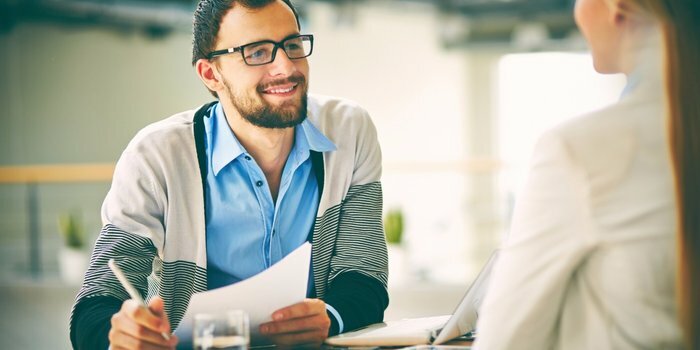 So, your interview process is a chance to identify those people who are truly right for your company. You can follow a structured interview process. You need to know what exactly you are looking for in a candidate. For a software developer technical skill matters a lot. But don’t forget to check soft skills which are equally important. This is true for every hiring and software developer hiring is no exception. You have got the candidates shortlisted after the interview but why should they join your company as they might have offers from other companies too and more importantly why they would stay loyal to your company for a long period of time. Changing jobs quickly is quite common and unless you sell a bright future to the candidate, he/she would not join your company or would leave the company the moment they get a better opportunity. For this you need to pay them well for sure but you also need to lay out a plan for them on how they can move up in your company,in the position and continue to grow in their career. Already mentioned that referral is the best way to attract and hire not just software developers but other job candidates as well. This is the least expensive way and this also ensures highest quality of hiring. So, when you have a team of software developers you should keep asking them if they know others in their network who could be good for the company. However you need to note that referral programs can work best when marketed well within the company. So, there has to be rewards in terms of money and other gifts and experiences. Today not just an IT company but every company needs a software developer. Retailers need them to build a shopping website for their company while manufacturers need them to build programs to make their factories more effective and efficient and healthcare companies also require software developers to build tracking tools to save lives of many. Thus, demand is there and everyone needs quality people for their company. So, while recruiting you have to spend time, money and energy. And for best results you can always take services of external recruiting agencies. It may look simple to recruit new talent for a start-up but it is not. One common mistake that a startup makes while recruiting a new talent is that it looks for short term goal. However hiring should be with long term goals in mind so that you don’t need to go through hiring process all over again in future. A startup has huge constraint of resources so it is essential that a startup takes special care while recruiting a new talent. Here are some tips for startup recruiting a new talent which will help recruitment for startups in Delhi and NCR. A startup should not just follow the industry trend while recruiting. No matter how eager you may be to have a great new talent on board, it is important that you plan out the long term strategy and budgets of the business and then go ahead for the recruitment. When you make a long term road map it helps you to keep your recruitment goals on track. If you publish your job description like most other companies are doing then you are bound to get generic responses from the candidates. This is not good for your hiring objective. You need to be specific about your job requirement then only you will receive candidates sending application with matching skills and/or experience. As your requirement is specific so you need tailored resume being produced by a talent. This is only possible when you let them know what exactly you are looking for. As a startup you need to be efficient not only in other works of the company but also in your recruitment process. Though you need the best talent yet you cannot afford to lose too much money and time on it. You must keep an eye on how much employee hour and money is being spent on new recruitment. If you find inefficiencies causing wastage of resources then you must cut down upon those factors and keep your recruitment process go on in the most possible efficient manner to search the best talent. A startup need a talent who will do more than asked for the company. To achieve this, the interview process cannot just focus to know the candidate’s kill, experience and few other details. The interviewers must put the candidate under pressure situations to asses him/her properly. Also pre-interview assignments can be given to the candidates to check whether the candidate is just good on paper or he/she is actually a top performer. As a startup you want to create a strong team for your company. Like many you may also consider that experience is an essential part to create a strong team. For some roles it definitely requires experience else the candidate cannot deliver results. For example an advanced IT job role requires years of experience and similarly marketing manager may also require experience. Having said this you must keep in mind that experienced guys may have a set pattern of functioning and you may require a team that is agile and aggressive. So,clearly you need to prioritize where to choose experience and where fresh and young intelligent talent will do the best. You can follow these steps for recruitment for startups in Delhi and NCR and other parts of the country and the world at large as well.